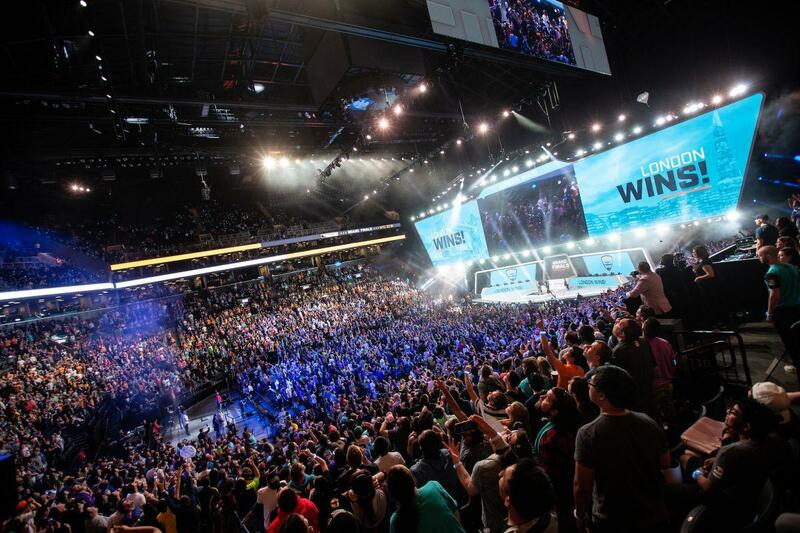 North America will headline the run on esports revenue, according to the report. 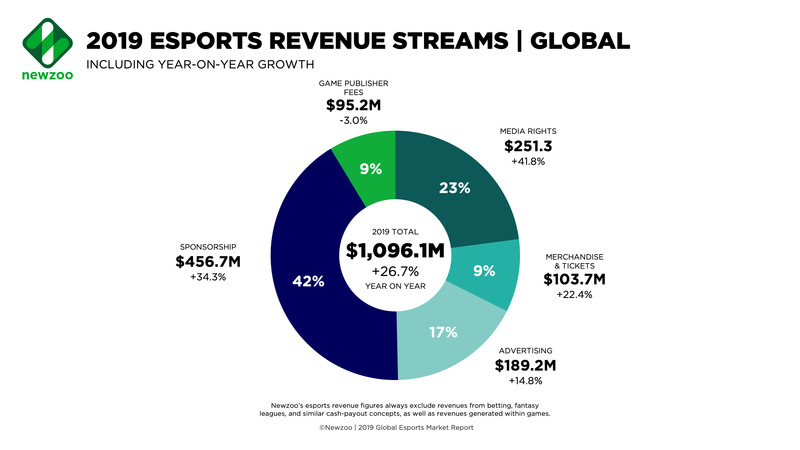 Revenue within esports will rocket past the $1 billion mark this year, according to a new report by analyst firm Newzoo. 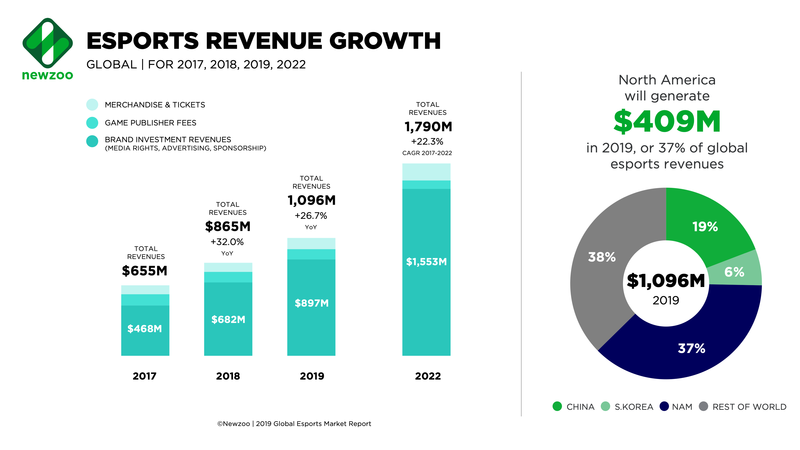 Of the $1.1 billion expected in worldwide esports revenue, an increase of 26.7 percent year-over-year, North America will bring in the bulk of it with $409.1 million, followed by China's projected $210.1 million. 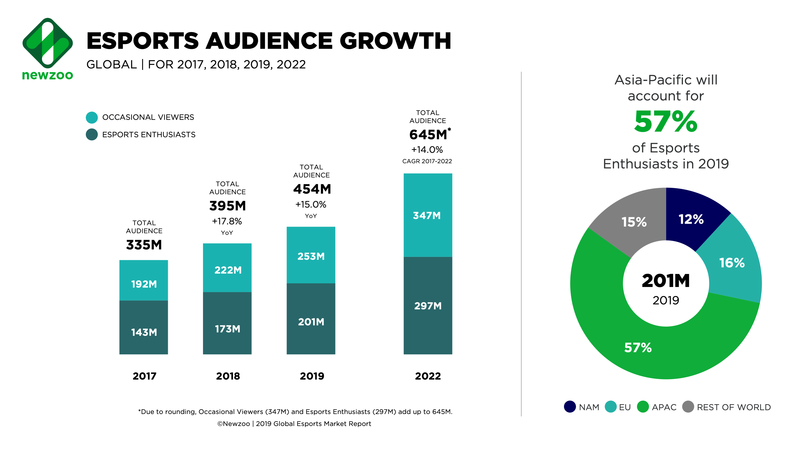 A good chunk of worldwide esports revenue is expected to come from brand investments - media rights, advertising, sponsorships - which is expected to bring in $897.2 million, with the revenue streams expected to bring in $251.3 million, $189.2 million, and $456.7 million respectively. Newzoo is expecting esports to start heading towards the $2 billion mark by 2020, if it hasn't already broken past those numbers by then. In 2022, with a starting projection of $1.8 billion, Newzoo projects the market could not only surpass the $2 billion mark, but even surpass the $3 billion marker with revenues of $3.2 billion. It added that the revenue brought in by the average esports fan this year will be around $5.45, up YoY by 8.9 percent from $5.00. The revenue for ticket sales for esports events in 2018 was down from 2017, bringing in $54.7 million in 2018 compared to the $58.9 million from the year before. Prize money is up, though, with $150.8 million given away last year compared to $112.1 million in 2017. Newzoo said the most esports enthusiasts will come from within China at 75 million fans (the fact Overwatch League’s three expansion teams for this season come from China with the Chengdu Hunters, Guangzhou Charge, and Hangzhou Spark alongside the Shanghai Dragons will certainly help), followed by the US and Brazil. But South Korea will have the highest share of esports enthusiasts relative to the country’s online population with 12 percent of the market. Despite the near overwhelming success of the debut season of the Overwatch League, the game itself only tabled as the fourth most-watched esport of last year with 101.3 million viewers, only ahead of Blizzard stablemate Hearthstone at 54.1 million viewers. The top three consisted of League of Legends at 347.4 million viewers, followed by Counter-Strike: Global Offensive at 274.9 million viewers and DOTA 2 at 250.4 million viewers. Newzoo added that the League of Legends World Championships was the biggest tournament of last year, bringing in ticket revenue of $1.8 million and a total hourly viewership number of 53.8 million hours. 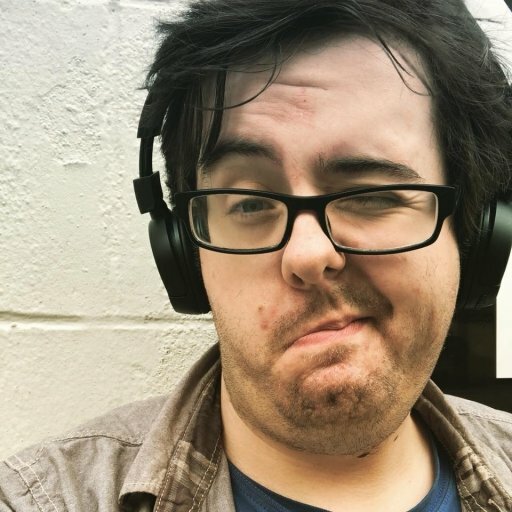 But the Overwatch League was the most-watched league via live viewership numbers, watched a total of 79.5 million hours on Twitch. It’s clear Newzoo expects esports to significantly grow this year by this latest report. And with the growing popularity of things like the Overwatch League, which returns on Thursday with a finals rematch between the champions London Spitfire and Philadelphia Fusion, it clearly feels there is no upper sealing to what the market can do.